Suominen Corporation has appointed Mr. Pekka Ojanpää as the new President & CEO of the Company. Ojanpää works currently as the President & CEO of Lassila & Tikanoja Plc and starts as Suominen’s President & CEO latest on 3 February 2019. 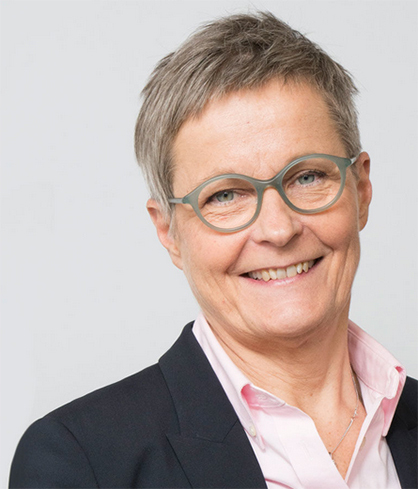 Suominen’s current President & CEO Mrs Nina Kopola will leave her position as President & CEO. Tapio Engström, CFO, has been appointed as Suominen’s interim President & CEO as of 3 August 2018. The Board of Directors of Suominen thanks Nina Kopola for her contribution for Suominen. At her leadership, the company has transformed into the leading player in its field, purely focused on nonwovens. The Board of Directors sees that Suominen has great opportunities for profitable growth in future, and believes that Pekka Ojanpää is the right person to accelerate these opportunities. “Suominen has taken right measures in recent years and the company has a strong market position. The ambitious growth targets, as well as its global reach provide me with an exciting challenge”, says Pekka Ojanpää. Ojanpää (born 1966) is Master of Science (Econ.) and prior to working as President & CEO of Lassila & Tikanoja Plc, has worked, among others, in executive positions at Kemira Oyj and Nokia Corporation. Ojanpää is also member of Board of Directors of Technopolis Plc and member of Supervisory Board of Ilmarinen Mutual Pension Insurance Company.